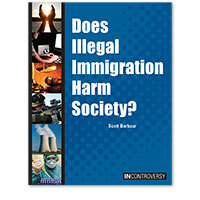 The In Controversy series examines the complex, controversial issues of the day by breaking them into smaller pieces. 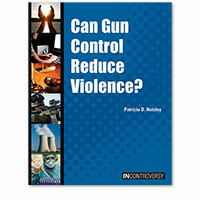 By studying a specific issue, students gain a more solid and focused understanding of a topic as a whole. 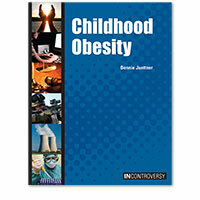 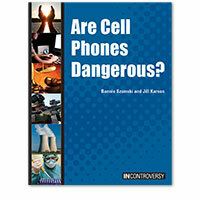 Each book in the series integrates facts and contrasting opinions into the narrative for a solid, balanced perspective. 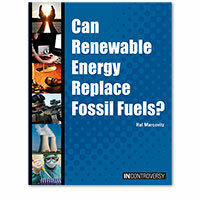 Can Renewable Energy Replace Fossil Fuels? 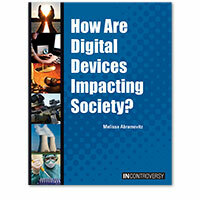 How Are Digital Devices Impacting Society? How Are Online Activities Affecting Society? 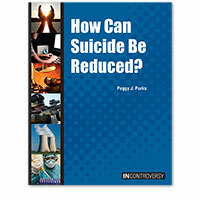 How Can Suicide Be Reduced? 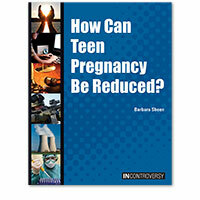 How Can Teen Pregnancy Be Reduced? 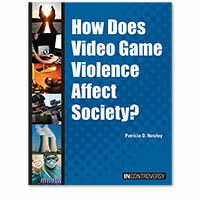 How Does Video Game Violence Affect Society?